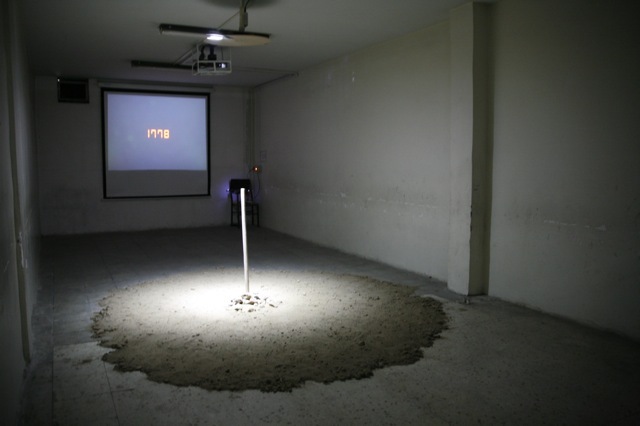 Azad Gallery, for instance, is a commercial gallery with some elements of an experimental art space. 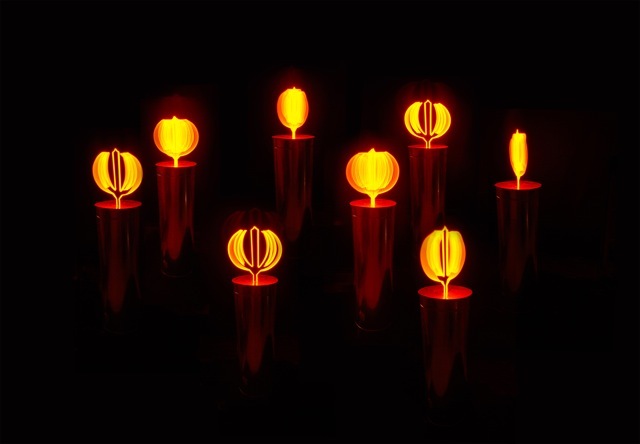 Run by artist and fine art tutor Rozita Sharafjahan, the gallery has been a platform for some of the most experimental and political projects, such as Mahmoud Bakhshi’s famous installation Tulips Rise from The Blood of The Nation Youth, Neda Razavipour's Self – Service installation and Amir Mobed’s performance Come Caress Me. 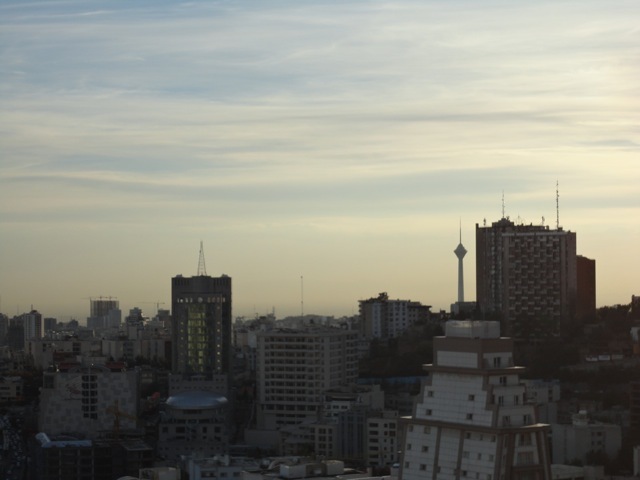 Their artist list includes well known female artists, such as Katayoun Karami and Ghazaleh Hedayat, as well as Mehran Mohajer, who is one of the best Iranian conceptual photographers. The gallery keeps its commitment to supporting new talents. 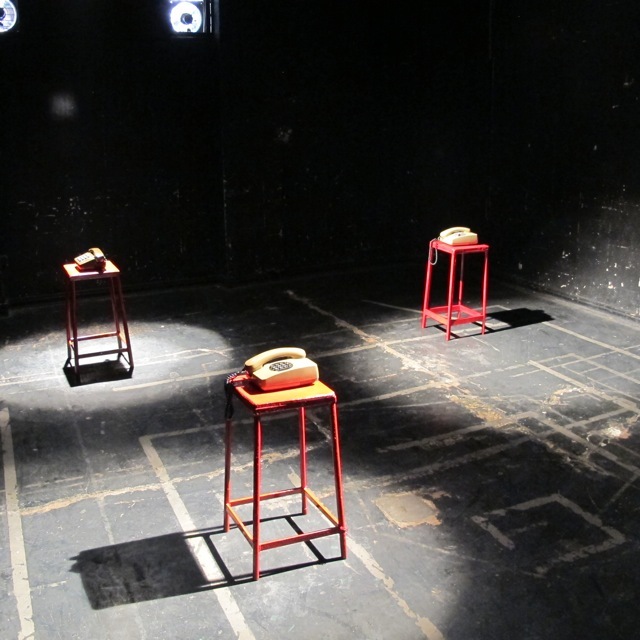 A recent show, titled Out of Time, featured eighteen up and coming art graduates. 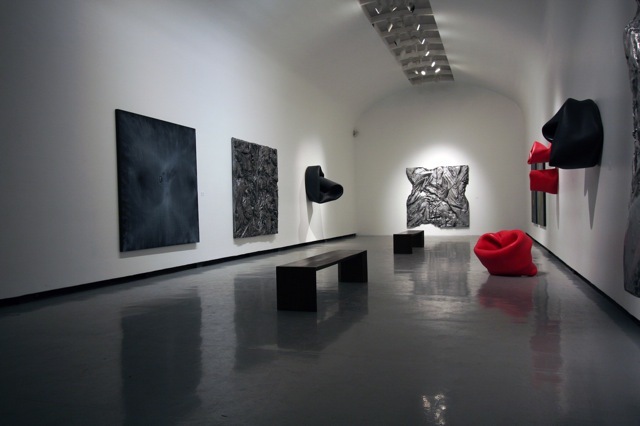 Aun Gallery has probably the most beautiful exhibition space in Tehran. 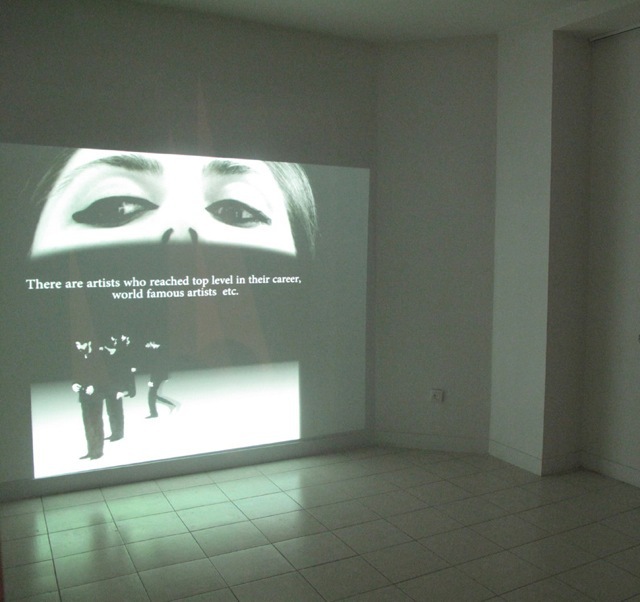 The gallery displays a large variety of genres - from Darvish Fakhr’s and Mohammad Hossein Emad’s rather traditional painting and sculpture, to photography and video works by Parham Tagioff and Farideh Shahsavarani and brilliant conceptual artists, such as Nazgol Ansarinia and Maryam Khosrovani. The latest show that I saw at the gallery was a group exhibition called Extraterrestrial, which was focused on abstract paintings and sculptures. Of course, the program of any gallery reflects the taste of the person who runs it. 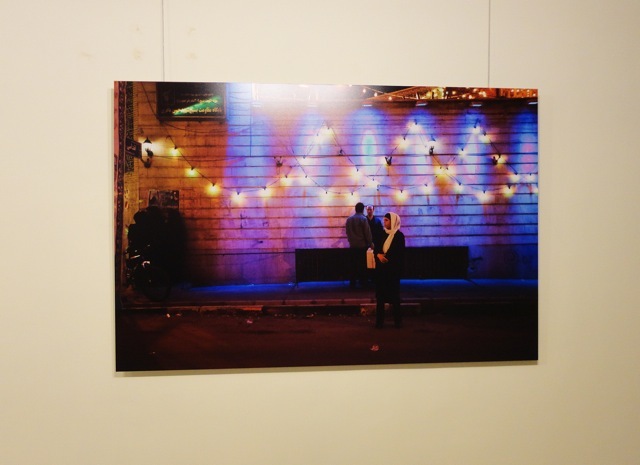 Nazila Nobashari from Aaran Gallery favors photography and represents well known photographers, such as Abbas Kowsari and Newsha Tavakolian, whose works are also part of the group exhibition Light form the Middle East currently on display at the V&A in London. 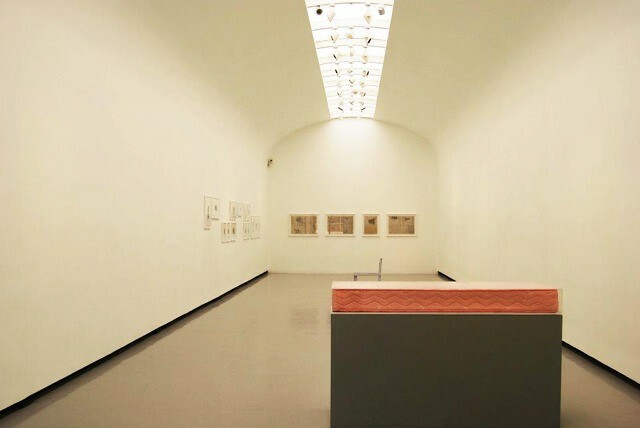 In addition, Aaran Gallery exhibits perhaps some of the most controversial Iranian artists: Barbad Golshiri, for example, developed a highly theoretically loaded practice that ranges between sculpture, installation and borderline disturbing performances. 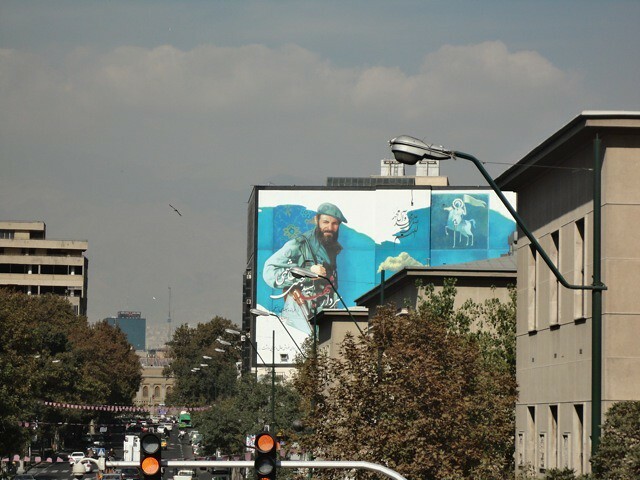 Sazmanab, initiated by artist and curator Sohrab Kashani, is one more space that is worth mentioning: it is one of the few artist run, non-profit project spaces in the city - a real platform for contemporary art. Despite the total lack of any public funding, the space runs very intense program of exhibitions, talks, conferences and international residences. 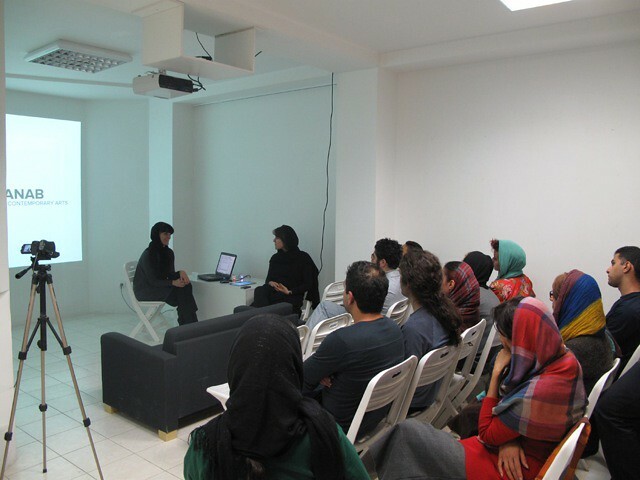 The space also holds an archive/database of Iranian video art Lost in Teh(e)ran accessible on-line and available for international curators.